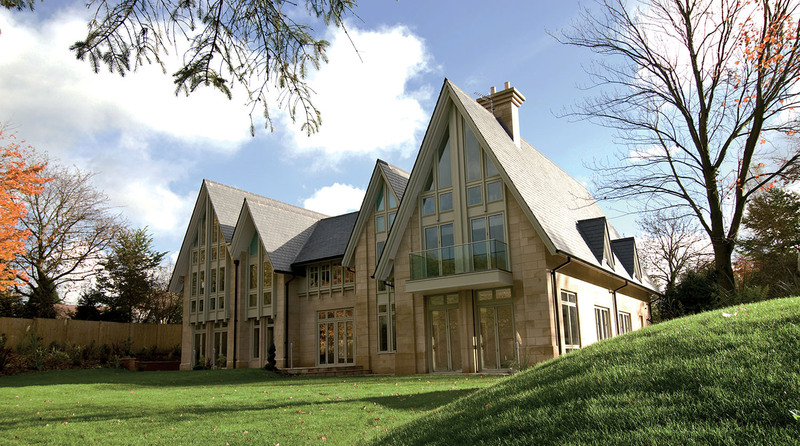 As the UK’s largest specialist Roofing Distributor, our SIG Roofing branches, our slate specification managers and our technical team can advise on and supply all aspects of the roof’s design and construction. Architects and contractors can get direct support from our specification managers who have local knowledge and can provide a bespoke service for your projects. Specialist roofing guidance such as random slates, heritage and conservation projects. Datasheets, Declarations of Conformity, and Standard Specifications. The SIGA brand has a market-leading track record for quality, traceability & end-to-end value. Further value is added in the technical and logistical support required for the most demanding projects, not only for the slate itself, but for all the additional components required in the roof build up. Meet our specification team and contact them direct about your slate needs.